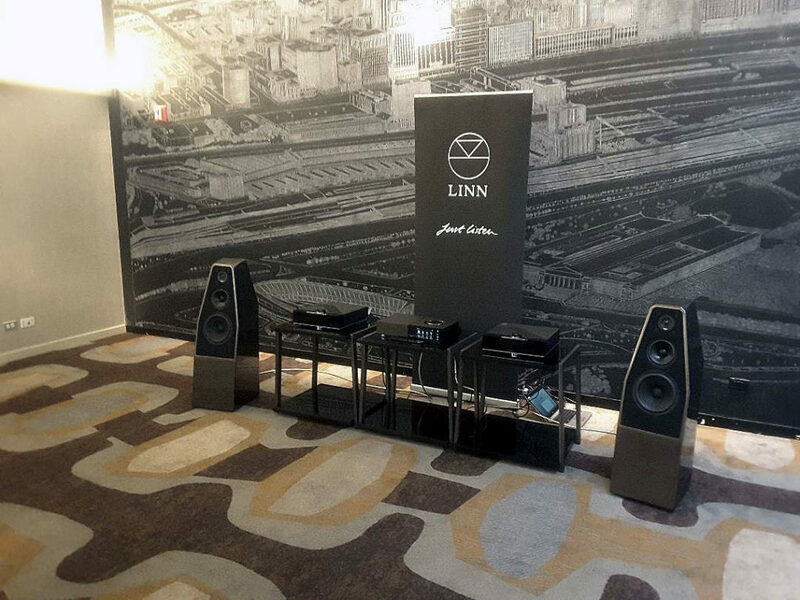 On September 18, 2018 Linn Products held a press conference in Chicago at the James Hotel in during which GiladTiefenbrun, the Managing Director of Linn, as well as Jen Cassidy, the Sales and Marketing Director, Mechanical Engineer Adrian Choong, and Software Engineer Peter Harrison spoke about the new Linn Selekt DSM network music player. 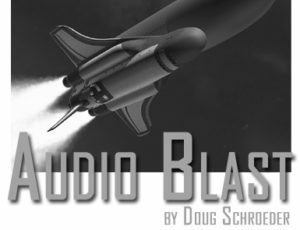 An introductory description article from Linn, as well as a Technical/Specifications article has been posted on Dagogo, so I will predominantly be discussing the features and experience of hearing the Select DSM. Gilad highlighted three emphases: Linn simplifying the component lineup such that future DSM models will have streaming functionality as well as inputs, revealing the Select DSM, a product manufactured in the updated Linn factory, and and introducing the updated Space Optimization feature. 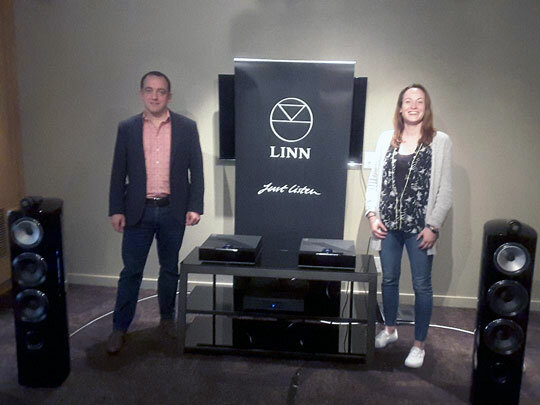 Linn is committed to a robust dealer network and full support for the North American audiophile. Currently there are 25 dealerships in the United States, but Linn will seek to expand this to 40. Linn promotes a strong customer-dealer relationship to fully exploit the technologies offered and to have each customer receive the optimum benefit of their purchase of Linn equipment. 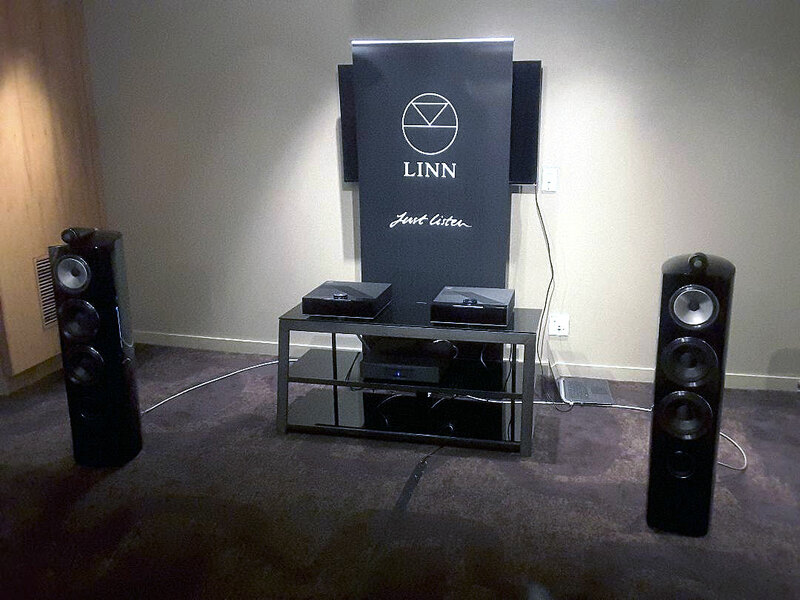 Linn is seeking to place a brand ambassador who will run events/demos of Linn systems. Linn has four products lines ascending in capability and cost, Majik, Selekt, Akurate and Klimax. Majik is the affordable integrated solution, Selekt offers configurability and upgradability, Akurate is the most flexible among the tiers, and Klimax is the company’s flagship line. Linn has long offered upgrades to legacy products and will continue to do so. The subject of this press release, the Selekt DSM in its four forms (Selekt DSM, Selekt DSM with integrated power amp, Selekt DSM with Katlyst, and Selekt DSM with integrated amp and Katalyst – see fact sheet for prices) emphasizes Linn’s capacity to offer configurability, accessibility and extreme aesthetics. The Selekt DSM is based on modular architecture allowing for a wide variety of present and future options, including DAC upgrades, Headphone module, ADC conversion (to PCM), and 5.1 surround. To obtain 7.1 surround customers must move up to the Akurate line. As a music network player the Selekt DSM reintroduces ease of operability and interactivity. A multi-purpose combination function horizontally mounted glass dial with multi-axis push button functionality allows one control to access functions while displaying discrete level steps. Six highly configurable inputs, called “Pins”, allow for push button access to music websites, streaming audio stations, selected albums for instant play or favorite tracks. Ease of use and intuitive operation are paramount. A new infra red handset with control of the six Pin inputs is forthcoming. The aesthetics are minimalist with a black glass field façade and clean white display. Motion activated display illumination completes the extreme sound experience paradigm. The Space Optimization function of DSM players will be upgraded across the Linn universe; all Space Optimization capable players will be welcomed for upgrade. Transition has been made from application-based setup of Space Optimization to an internet device-based setup. In addition to addressing room modes, as the previous version, the upgraded S.O. will address speakers placed in non-ideal locations and adjusting L/R balance through time delay to ensure symmetry at the listening position. Now included in S.O. is capability to accommodate irregularly shaped rooms by using a dynamic model versus static model in the previous version. Not only can room modes (“one note bass”) be addressed, but also decay of bass improved. The room can be configured entirely, except for the ceiling, which will be included in future updates. Doors and windows can be placed in the model, as well as optimizing toe in of the speakers. 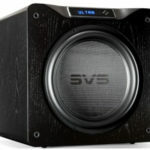 Advanced functions include temperature of the listening environment, Absorption of room construction and treatment materials, and “Optimization”, or time delay adjustment to allow stronger bass response. 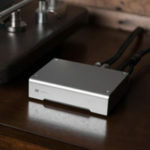 Both DACs in the Selekt line are new, however the 4th generation DAC, the Katalyst offers upgraded performance as the website states, “improved Data Optimisation, superior Master Clock, independent Power Supplies, a new ultra-low distortion Output Driver and crucially, for the first time, a high-stability input Reference Level.” I will mention the latter listening session first, as I am discussing the optional Katalyst upgraded DAC for the Selekt DSM. Both the Selekt DSM and the Selekt DSM with Katalyst were set up to play powered by the Linn Akurate 2200 2-channel Amplifier so as to keep all other variables consistent. Demo tracks were played through B&W 800 Series Diamond 804 Speakers; they included Mumford and Sons “There Will Be Time”, and Sohn’s “Conrad”.The presentation as heard through the Selekt DSM with Katalyst DAC was clearly richer, more distinctly rendered with both better fullness and more pleasing roundness to instruments and more sonorous vocals. 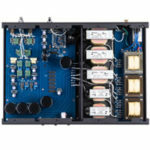 The higher capability of the Katalyst DAC was evident. These comparisons assured me that that $1,950 U.S. ($2,500 CAD) difference is well spent. The initial listening session, in a rather large, high ceiling meeting room, was between the NAIM Unity Star, Selekt DSM (without Space Optimization), Selekt DSM with Katalyst (without Space Optimization), and finally the Selekt DSM with Katalyst having the Space Optimization turned on. While the conditions were far less than perfect, they were not much worse than some show conditions for large systems. 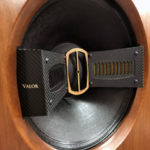 The speakers in play were the Wilson Sabrina, chosen to demonstrate the capability of the Space Optimization feature to enhance not only Linn speakers, but others as well. The NAIM Unity was the lowest priced device, with the Linn Selekt DSM (even without Space Optimization) handily outperforming. Lake Street Dive’s “Good Kisser” and GoGo Penguin’s “All Res” showed pronounced macrodynamic improvement, soundstage expansion, significantly higher resolution and fuller bass, as first attributes to catch my attention. There was a stair step progression with an extension of these attributes as heard through the Selekt with Katalyst. Finally, the engagement of the Space Optimization feature further refined the playback of the Selekt with Katayst, showing that not only low end laden tracks, but also lighter Jazz vocals were bolstered by cleaning up the response below 80 Hz, where the Space Optimization operates. The event demonstrated Linn’s commitment to developing their technologies and shoring up their U.S. presence. The Selekt DSM strikes me as a very well thought out piece of kit that should excite demanding audiophiles and their décor-conscious wives as well.